The Atlantic Sailfish is one of the smallest individuals in the billfish family, and is extremely prevalent off Florida’s coast. The sailfish prowls the drop-off, usually between 90 and 200 feet, though they know no boundaries and can be found anywhere offshore. Armed with light tackle and live bait, boats can expect consistent action from packs of migratory fish during the fall, winter, and spring months. With that said though, resident fish can be caught almost year round. For more information on sailfish migration patterns, check out The Billfish Foundation and be sure to donate. They are a great organization that research and protect this valuable species. 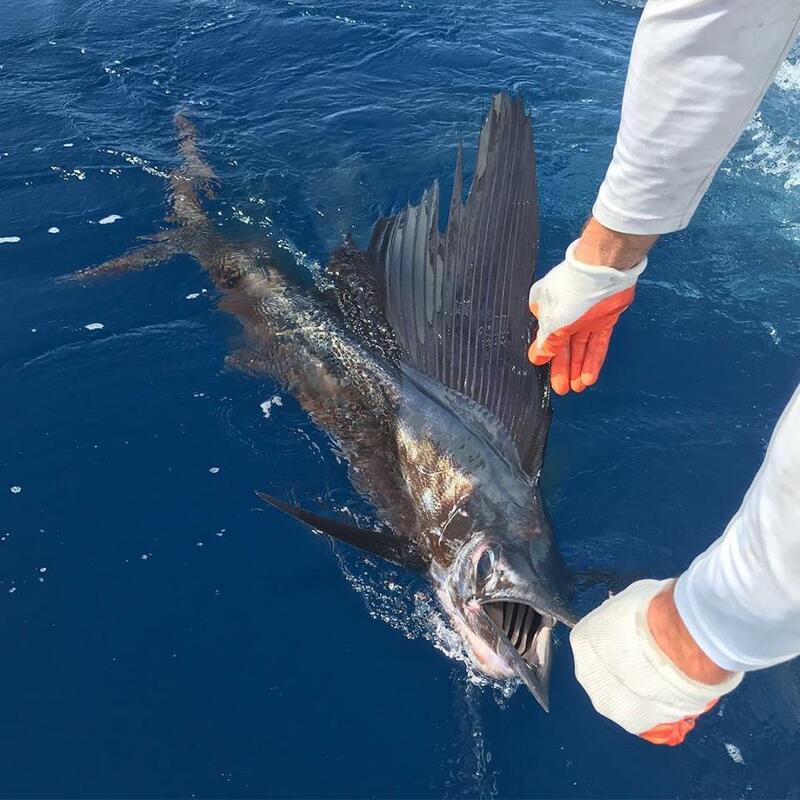 Sailfishing in Miami during peak season gives anglers multiple shots a day at releasing sailfish. Double digit days are not out of the question when the bite is wide open, with multiple hookups an extra treat. 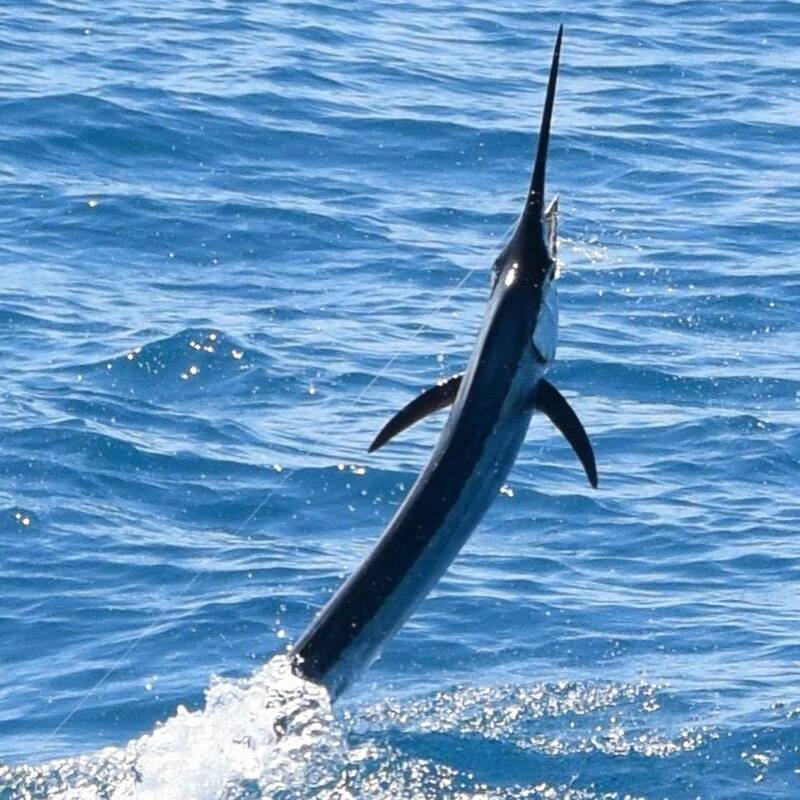 The acrobatic antics of sailfish are second to none as they attempt to shake hooks while swimming at ridiculous speeds. Sailfish are the fastest fish in the ocean and have been clocked at over 60 mph. Kite fishing offshore Miami is the most effective method of connecting with hungry sailfish. The process involves putting two kites in the air with 3 clips off each kite. You then dangle live bait off each clip leaving 6 total baits on the surface. The distressed vibrations from hanging baitfish draw predators in from a distance. 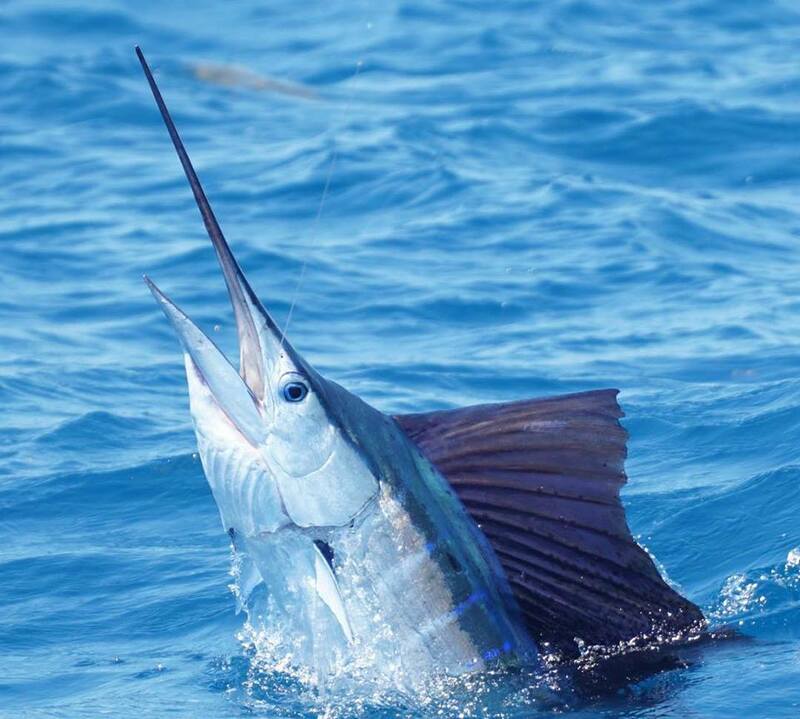 Sailfish usually "raise" on the kite baits making for a very exciting bite. Sometimes packs of 2-6 fish will raise at the same time causing absolute mayhem. Watching the billfish corral the bait on the surface before engulfing it is quite a sight, and not something you’ll soon forget. From its colors, to its behavior, it’s no surprise the sailfish is one of our favorite targets when fishing offshore in Miami. 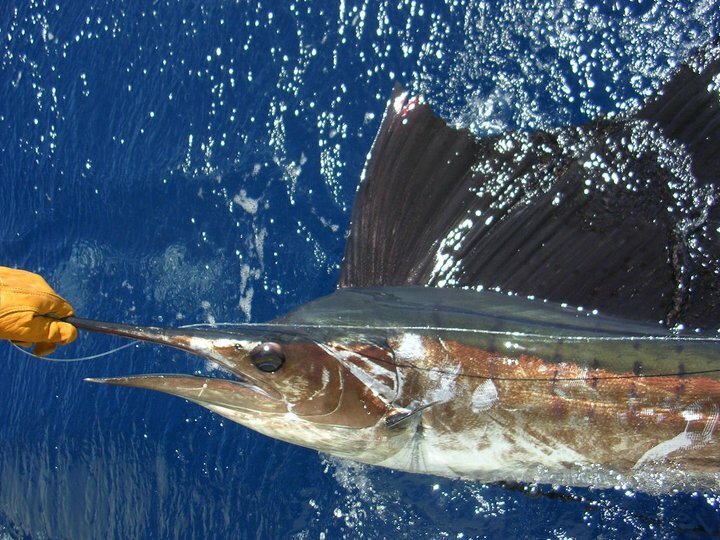 It is well known that kite fishing is the best technique for targeting sailfish. The harder part of the puzzle is locating these fish. There are two main factors for finding sailfish. Current direction and speed as well as wind direction and speed. 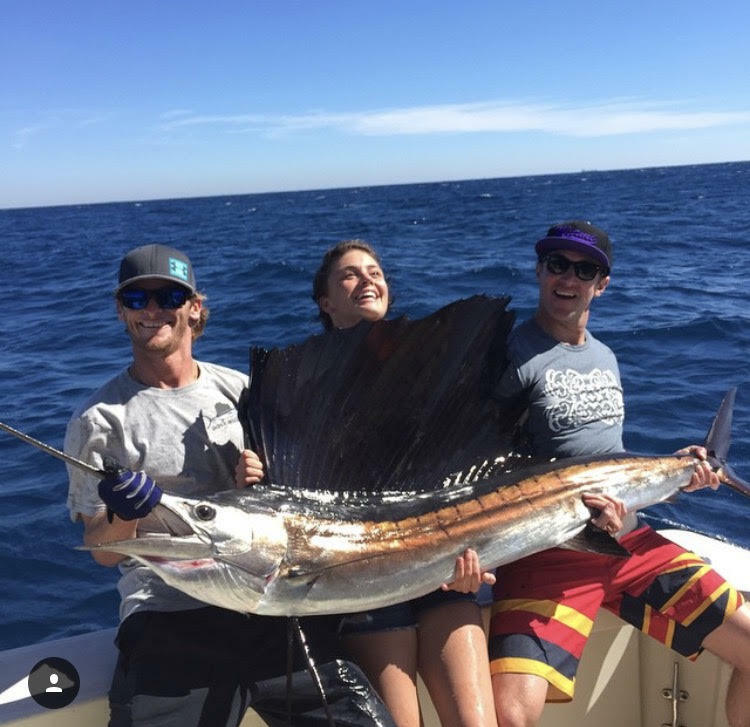 Current is the biggest factor when it comes to sail fishing. These fish love blue water and north current. When these conditions push up onto the reef, the bite is usually wide open for the sails in addition to other gamefish. Tracking down the current is tricky however. The Gulf Stream is our main source of current and it can be very volatile. The current hits certain reefs harder than others causing a shadow effect. A few key areas from North to South are the Double Diamonds, Key Biscayne, Fowey Light, Triumph Reef, and Pacific Light. The current rarely runs along the whole edge all the way onto the reef. Instead, it tends to push in shallow in certain areas before pushing back offshore creating a "shadow effect" north of certain reefs/ drop offs. A good example is Fowey Light. On some days the blue water will be in 100 feet a few miles south of Fowey and push into 300 feet north of Fowey. During these circumstances the best sail fishing will likely take place south of the light where the current pushes in closer to the reef. These sailfish follow the current and are more likely to raise on your kite baits in shallower water. We prefer fishing the blue side of current rips in 100-180 feet of water. We do catch sails deeper and shallower but these are the most consistent depths. During rare cases, you catch sailfish inside of the edge in "powder" or greener colored water. This is often the case when the current is simply too strong (over 3 knots) and the fish are trying to get out of the current to save energy. Green Water or south current will dramatically slow the sailfish bite but it is sometimes unavoidable. It is best to have a network of contacts in different areas so you know where the blue water comes in closest. Sometimes one area will be dead while a spot only 20 miles away is on fire. The second biggest factor other than current is wind direction and speed. It has always been said that sail fishing is best after a cold front but I would beg to differ. Cold fronts often bring west or northwest wind which usually pushes the blue Gulf Stream water offshore. I can't count how many days after a cold front are just miserable. Green water, no current, and cold, windy weather are sometimes what you really experience after a cold front. What I really prefer is north - northeast wind. You usually get this wind direction a few days after a cold front or sometimes it is just generated by lower pressure. The reason this wind direction is ideal is because it runs parallel to the reef and against the current. This both encourages migrations of sailfish to the south in addition to providing "tailing conditions" where sailfish sometimes move to the surface and swim down sea. When the conditions line up you usually have double digit days with northern wind running against northbound current. Overall any wind is better than no wind with kite fishing being much easier. Overall north is best but east, southeast, and south wind can be ok if there is decent current. West wind is the worst but sometimes a little west is better than none. Interestingly enough, the Florida Keys prefer an east wind over a north wind. This is due to the bathymetry of the coastline. 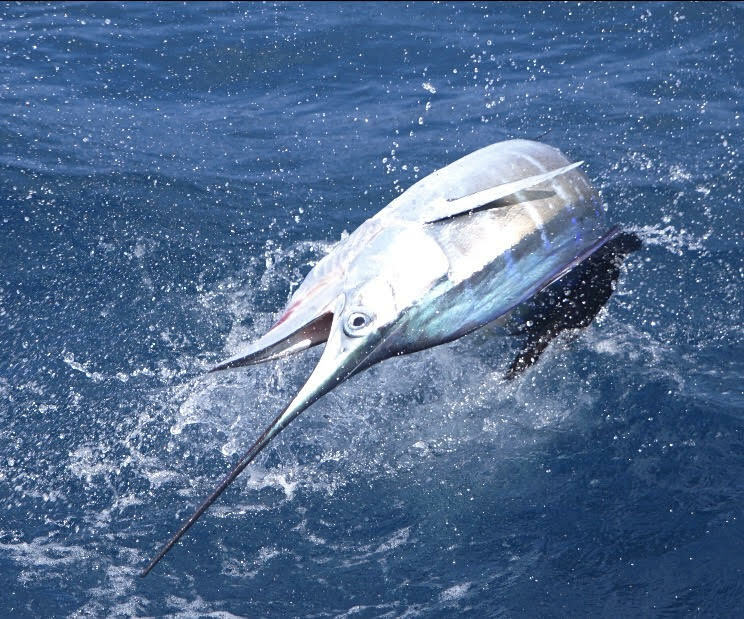 Overall sailfish really just want rough water with wind against current. Sight Fishing for Sailfish "Fishing For Tailers"
Sight fishing for sailfish is very different from kite fishing for sailfish. When sight fishing for sailfish we prefer days with northern wind running against north current. This sometimes provides tailing conditions where the sailfish swim down sea on or near the surface. Instead of kite fishing we sometimes get 6 spinners rigged and ready with 30lb fluorocarbon and circle hooks. With a captain high in the tuna tower and a mate ready with a pitch bait we drive slowly to the north looking for tailing sailfish. They may be alone but we sometimes find sails in packs of 2-5+ fish. When you spot a pack of fish the captain needs to maneuver back to the south and help present the bait in front of the fish without spooking them. This can be very difficult and requires a lot of practice. In addition, on some days the trailers just don't want to eat. Catching 1 out of every 3 is about average but you may see over 50 fish in a day! This can be the most exciting styles of fishing anywhere in the world when everything lines up. 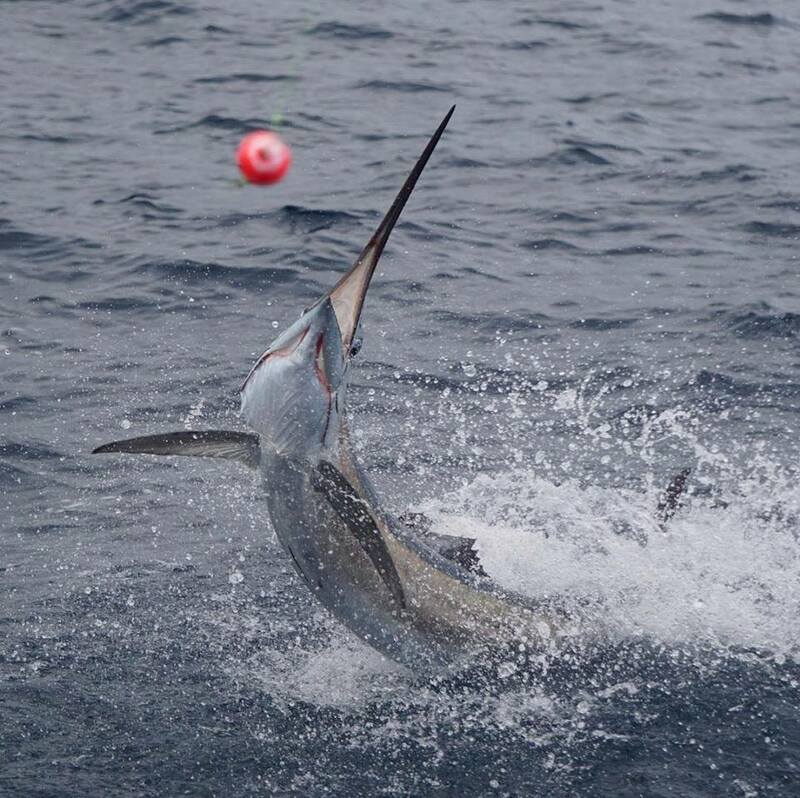 Another method of catching sailfish is baiting "free jumpers." The exact reason sailfish randomly start jumping is up for debate but the scientific community believes it is to shake parasites. Free jumpers may be alone but might also be swimming with a big pack of fish. If we are kite fishing we like to just line up the spread to the south of a free jumper. This may require some dynamic maneuvering, often lifting baits in the air and moving the boat agrressively in front of a fish. 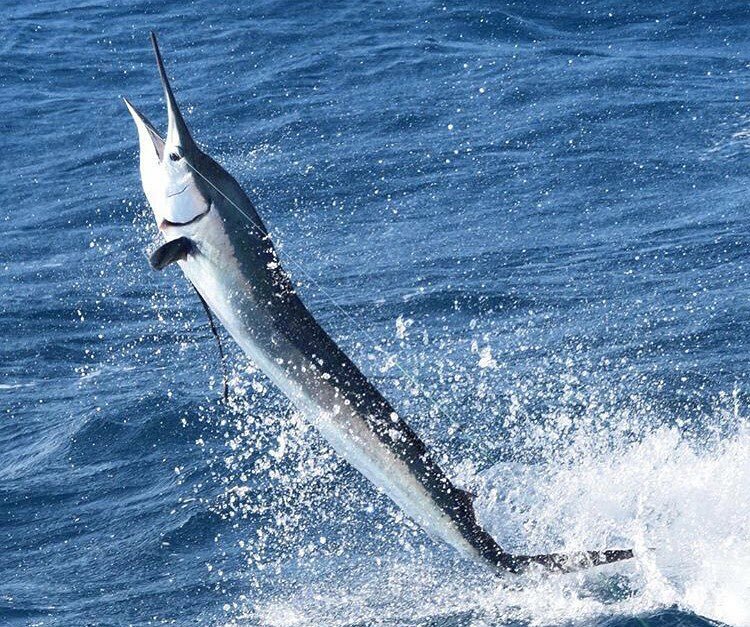 If you are trolling or just running from spot to spot, the best way to catch free jumping sailfish is by pitching multiple baits on spinners staggered in front of them. I often look for rips, pieces of seaweed, or anything near the surface so I can try and line up perfectly with a free jumper. They can be tough to catch but with practice and a little luck I have caught free jumpers that were nearly a mile away! Line up, pitch some baits, get in the tower if you have one, and don't be surprised if you raise more than one fish. Like many species, sailfish respond very well to live chum. When live chumming for sailfish we like to deploy a kite spread of 6 baits before launching scoops of pilchards into the water. We typically throw big scoops followed up by single chummers at a steady pace. If you are up in the tower you can sometimes see packs of sailfish raise on the live chum. I have seen upwards of 20 sailfish at one time chasing bait balls with their sails knifing through the surface. Line up your kite spread or pitch some spinners at a group of hungry sailfish and get ready for some epic action. 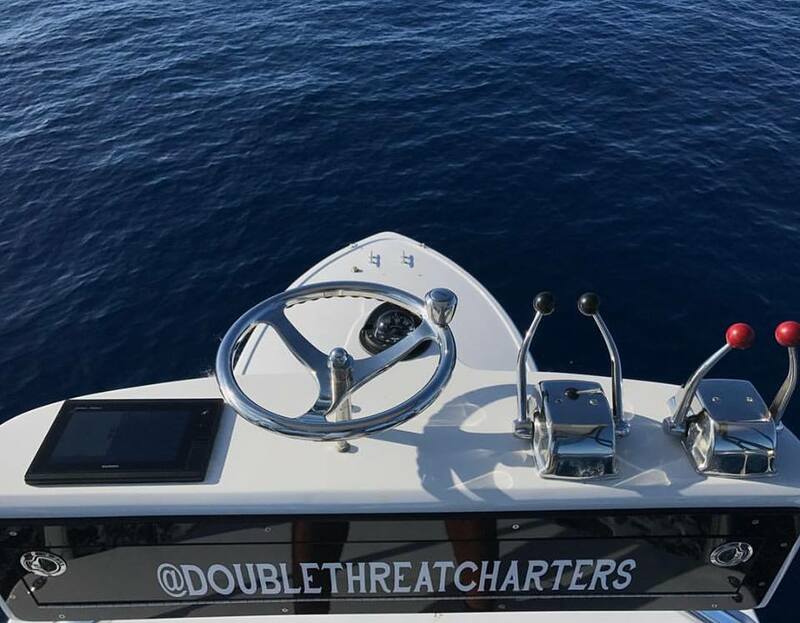 While this isn't a preferred method in South Florida, Sailfish can definitely be targeted on the troll. Pacific sailfish are much dumber than Atlantic Sailfish and will aggressively chase teasers and hunt down artificial lures. In the Atlantic however, sailfish are much pickier and are usually caught while dredge fishing. This technique involves putting double tier dredges with upwards of 30 baits on them (mullet and ballyhoo). Many boats fish 2 dredges at a time as well as a few daisy chains. In addition to 4 teasers in the water, most boats will fish 4 baits out of the rigger and even have a pitch bait ready. This is a very tedious technique often reserved for marlin which are more commonly caught on the troll. Dredge fishing does work pretty well for sailfish however. 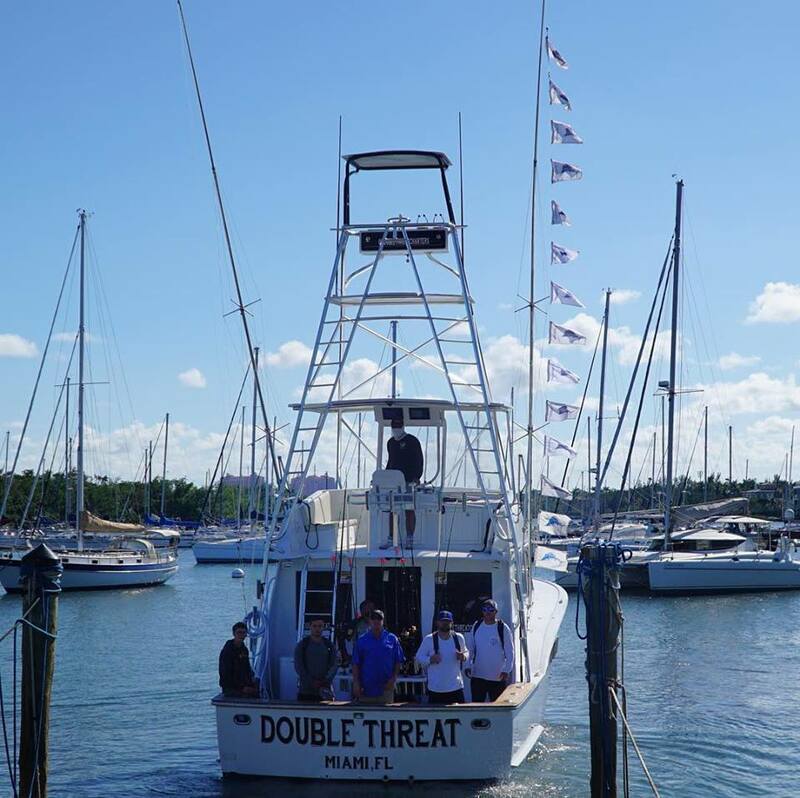 Many boats in South Florida aren't rigged to dredge fish unless they head to the Bahamas. With that being said, a few swimming ballyhoo mixed with teasers in the spread definitely increase the likelyhood of catching a South Florida sailfish on the troll. We have caught many sailfish while trolling and even bait and switched some. The numbers however pail in comparison to the quantity we catch live baiting. One of the last techniques I'll discuss that is employed in South Florida is sail fishing on bait balls or "showers." This practice is a bit more common in the Keys but we see out share of showers in Miami especially during fall and early winter. By "showers" we are typically referring to large schools of ballyhoo that are getting sprayed on the reef by sailfish. Sailfish are designed to hunt in packs and manipulate bait. When the ballyhoo are here in numbers, sailfish often move onto the reef in 70 to as shallow as 20 feet of water chasing ballyhoo. WE look for frigate birds or bait shooting out of the water and like to run toward the ball of bait with spinners ready. These shallow water sailfish are sometimes very finicky. It is best to use light fluorocarbon leader and make long casts with frisky baits (ballyhoo ideally). If yo are careful with your approach this can be a very fun way to catch sailfish and even dolphin in very shallow water.